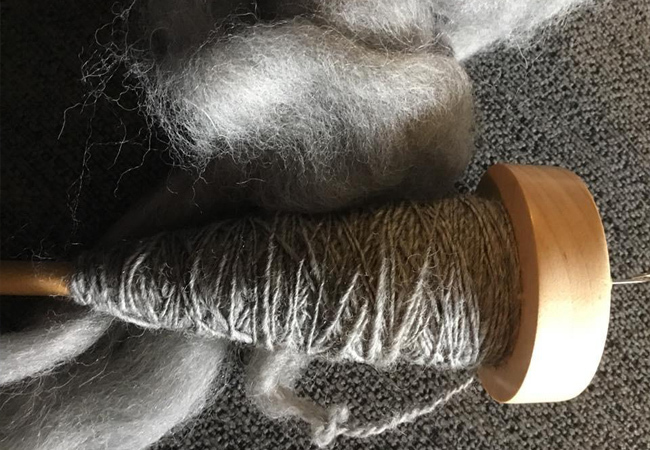 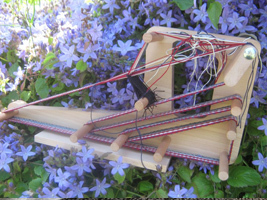 Our spinning and Weaving courses cover a number of the traditional crafts including spinning with a drop spindle and a spinning wheel. 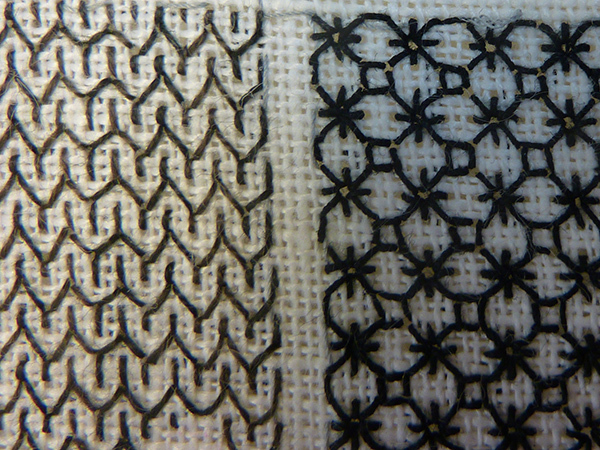 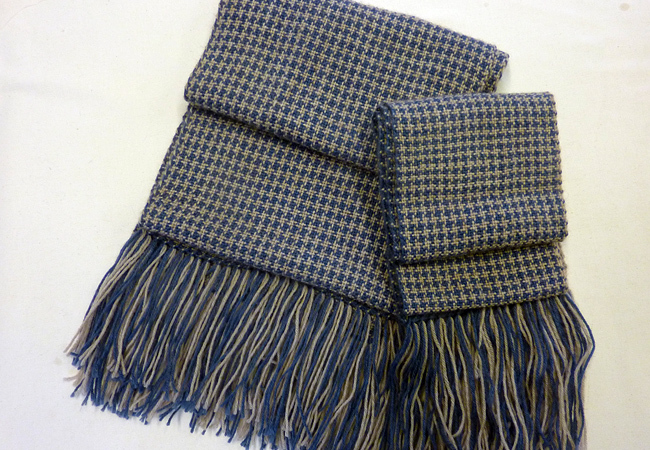 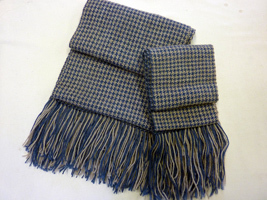 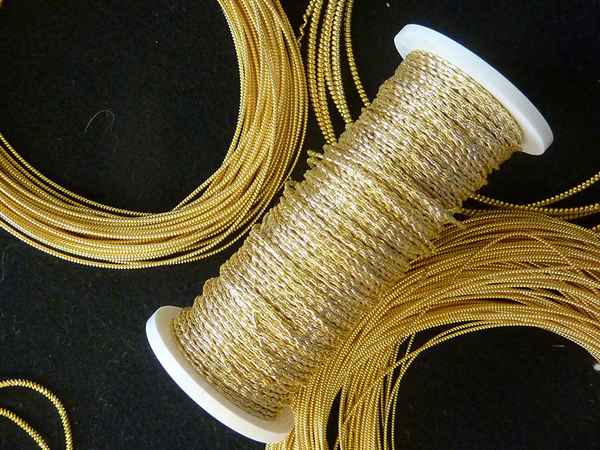 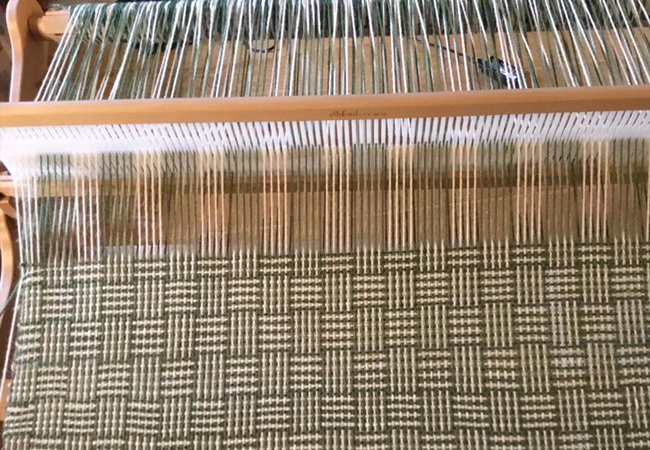 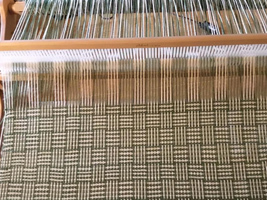 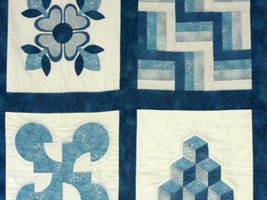 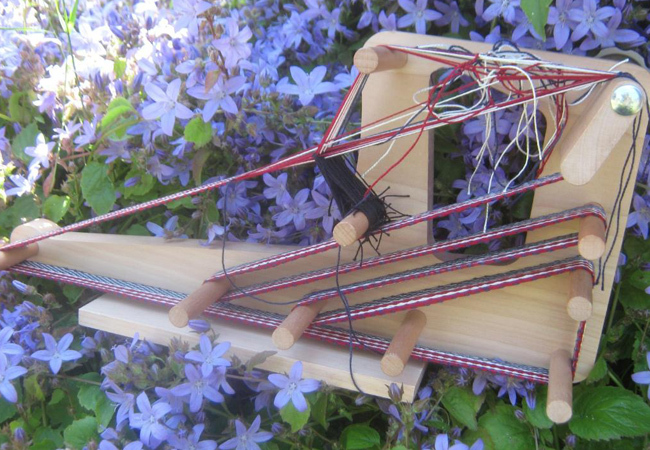 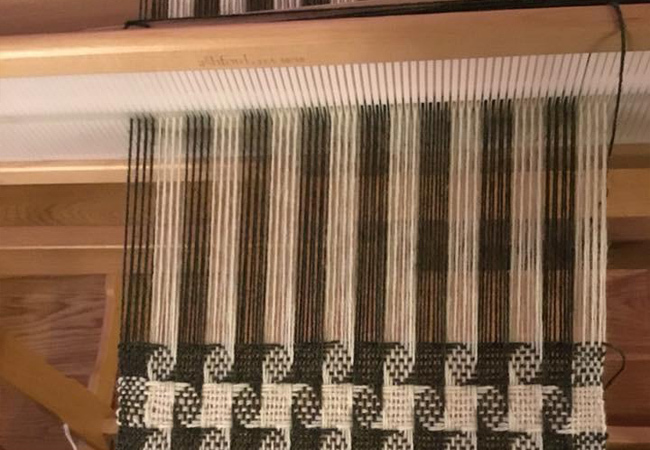 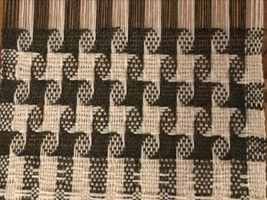 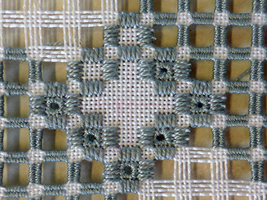 Weaving classes include inklette weaving and rigid heddle weaving. 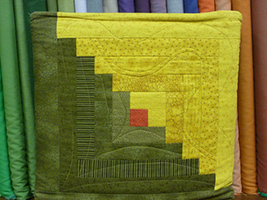 There are classes for complete beginners and also for more experienced weavers looking to expand their skills.